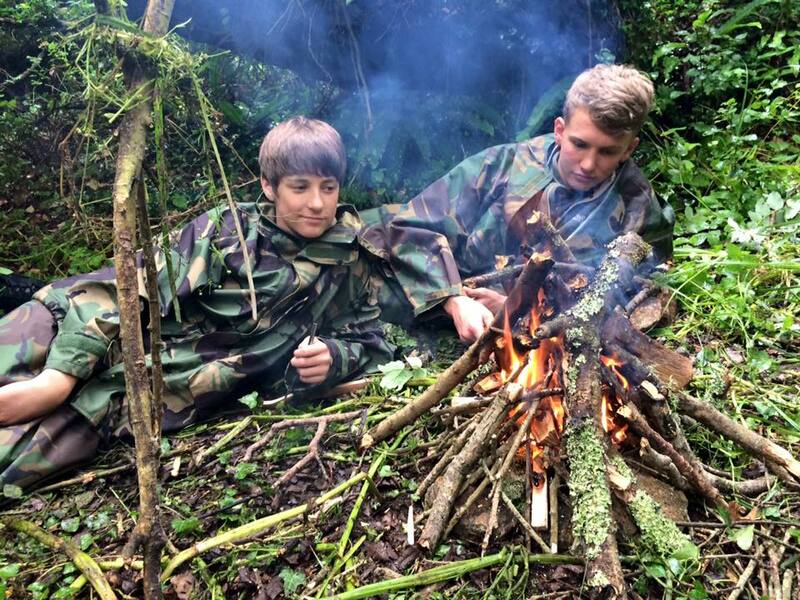 Have you got what it takes as a team to survive in the wild? We use the wildest places of Cornwall to conduct our half day and full day Bushcraft and Survival Courses. In this wild and beautiful terrain, participants will find themselves and their team tested to the maximum. During the morning our expert instructors will teach you how to survive and travel in this stunning environment. Techniques taught will include making shelter, how to build and light a fire, finding and purifying water, using tools and crossing difficult terrain. Participants will also prepare and cook their own lunch in the wild. These half day and one day experiences have been designed for adult, youth and family groups looking for a very different and exciting day in the wild. The day will challenge participants, push people out of their comfort zones and get groups working together.